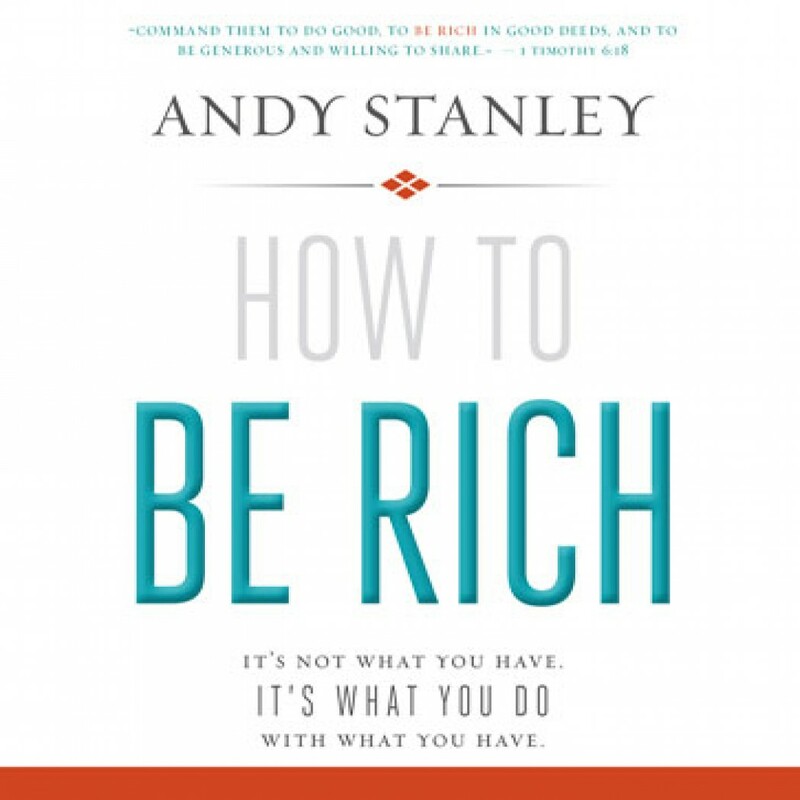 How to Be Rich by Andy Stanley Audiobook Download - Christian audiobooks. Try us free. Ever stood in front of a closet full of clothes, trying to find something to wear? Ever traded in a perfectly good car for . . . another car? Ever killed some time talking on your cell phone while standing in line to get a newer version of the same phone? Ever gone shopping just to relax? If you answered “yes” to any of those questions, you might be rich. No, you probably don’t feel rich. Rich is the other guy. Rich is having more than you currently have. But you can be rich and not feel it. And that’s the problem. Andy is convinced that most of us are richer than we think. We just aren’t very good at it.